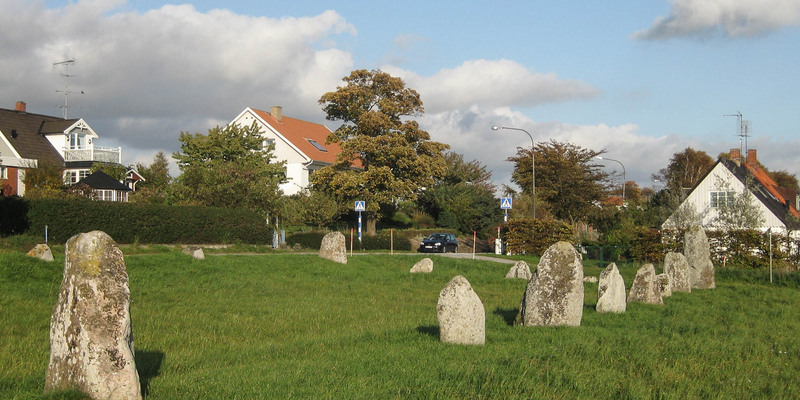 Disas Ting is a rectangular stone setting in the village of Svarte, about 8 kilometers west of Ystad. The name Disas Ting originates from an ancient legend, where Disa, the goddess of fate, is sitting in court (Ting) someday. 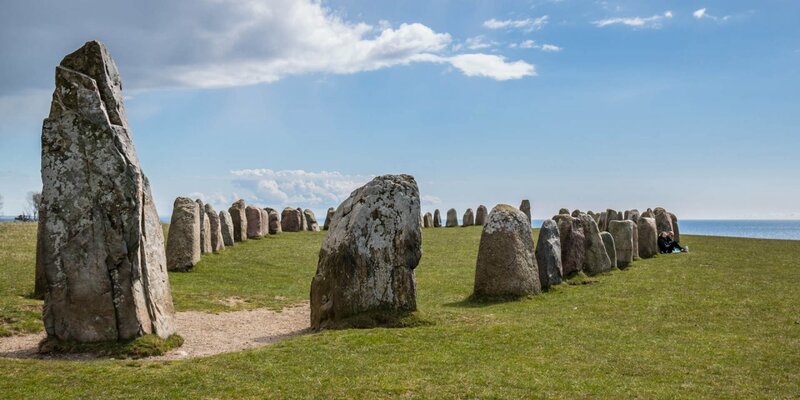 The age of the monument could not yet be determined in detail, but Disas Ting's use as a burial place during the Iron Age has been proven by scientific studies of skeletal remains. 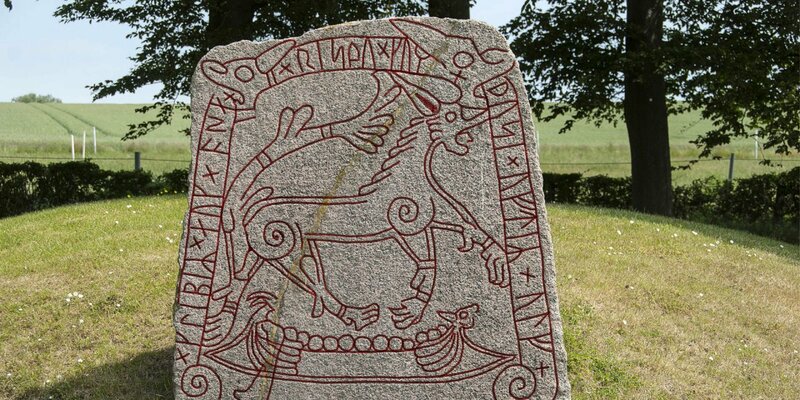 Another archaeological theory says, that Disas Ting could be the remains of a larger and much older megalithic tomb from the early Stone Age (3300 BC). 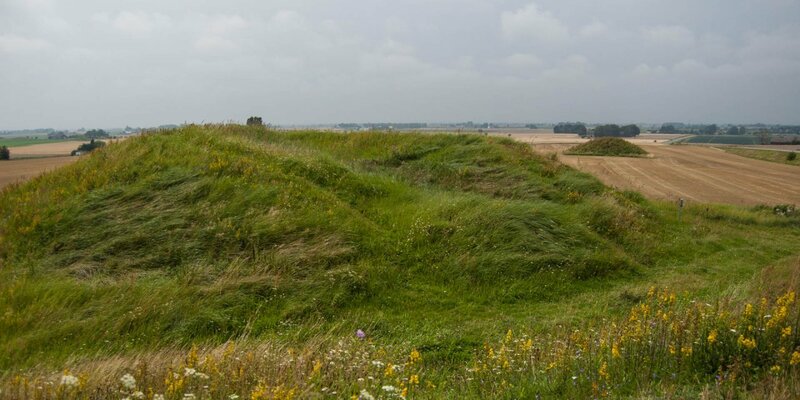 These tombs consisted of rectangular arranged stones and were covered from a rectangular earth mound. This theory is supported by the fact that a Stone Age settlement was located nearby.